Do you know what exactly makes you so special? You might have a unique personality trait or quality about you that everyone else notices, but you're simple unaware that it's even there. It could be something about your culture that you were taught from the time you were born. You might have a unique talent that is genetically based, and it makes you excel at dance or math, or something scientific. Even in astrology, there are certain personality traits that each zodiac sign is considered to be born with as part of their natal horoscope. From Aries zodiac signs to a Pisces, there's something unique and worth mentioning, that makes each person super special. I have found that it is hard for people to discover what makes them special unless someone else points it out. I believe this is partially because it can be uncomfortable taking out the time to reflect on oneself in a positive manner. That is because it is always easier to get caught up in focusing on one’s weaknesses rather than their strengths. Therefore, so many people go through life never living up to their fullest potential because they haven’t realized what makes them unique. This results in them missing out on opportunities to use our skills to take steps towards being successful in both their personal and professional lives. So even if it may require digging deep within oneself, I’m here to tell you that everyone has at least one thing about them that makes them stand out in a crowd. Sometimes we think that standing out means to have a noticeable physical trait or talent such as singing, dancing or drawing. However, if we aren’t able to do anything of these sorts of things, we can easily view ourselves as normal beings with nothing spectacular to offer the world. That is where zodiac signs come into play, helping us discover things about ourselves that we may otherwise have overlooked. 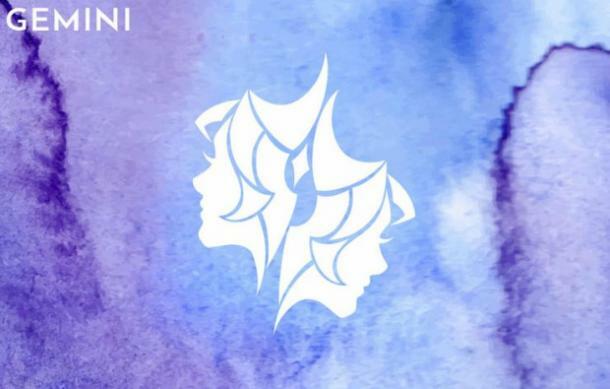 Horoscope signs tell us about our personality, character and emotions, all things that help us understand ourselves and our relationships with others. Your sign can reveal that what makes you special doesn’t always lie in your physical, but your mental abilities. 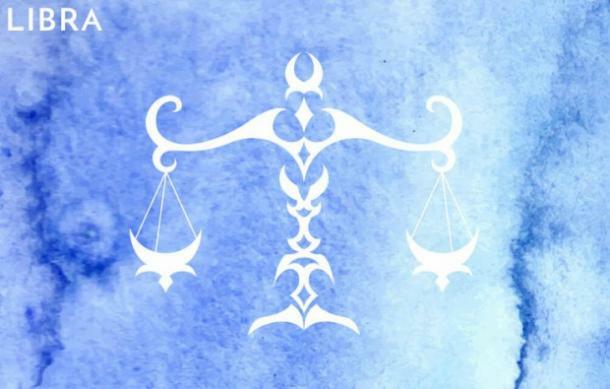 For example, if you are an Aquarius, you have been gifted with the ability to use your knowledge to fight for justice for those who have been treated unequally. Knowing what makes you special gives you the chance to make the world a better place as you share your gifts in hopes of inspiring others to share theirs. Here is what makes you special, per astrology, by zodiac sign. It is your speed and energy that makes you special. 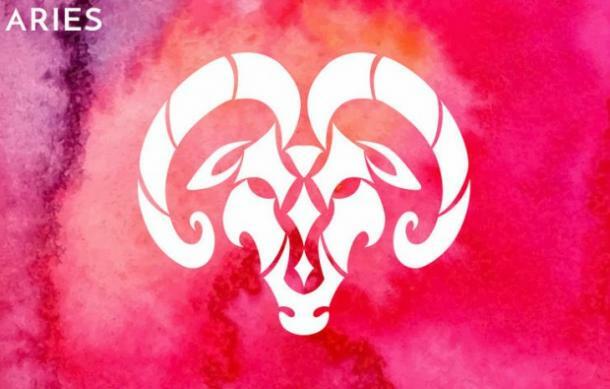 Whenever Aries enters a room they are able to quickly assess their environment and act accordingly. You remain youthful through all your years and are able to solve any problem with a quickness. This typically gives you the upper hand in your career field where you are able to complete the tasks given to you in a timely manner allowing them to be noticed by their bosses and move up in their ranks. No matter what challenges you might face, you are bound to find a way to overcome them with a smile on your face. You will always shine. 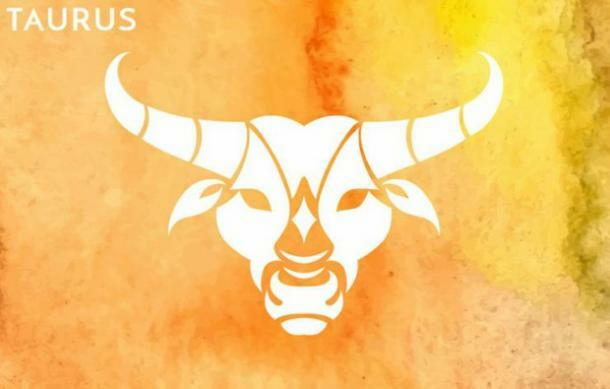 As a Taurus, your ability to remain reliable makes you special. This not only makes you an easy first choice for people to call on both in your professional and personal life, but it also allows you a certain amount of stability that gives you the freedom to create your own happiness. You understand that routines are necessary and that you must put in the work to get the rewards. Because of this you are able to calculate how much you need to do before you will feel personal satisfaction and value. Your versatility makes you stand out in a crowd. You possess the personality of two different people, choosing which version of yourself you'd like to be at any given time. This makes it easy for you to connect with everyone for you can be fun and social or intellectual and quick-witted. You are an artist, using your open mind to inspire others to fearlessly explore the world and find what makes them happy. 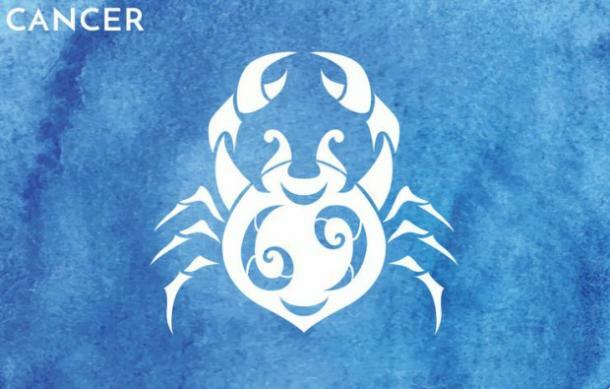 Cancer is an emotional sign who has the power to understand other people's pain. This is what makes you special. You care deeply about relationships, and therefore are committed to making sure that your family and friends are well taken care of. This includes making sure that their mental health is intact. Your loved ones know that they can count on you to nurture them and brighten up their days when they need it most. This makes you a valued member of any community you are a part of. 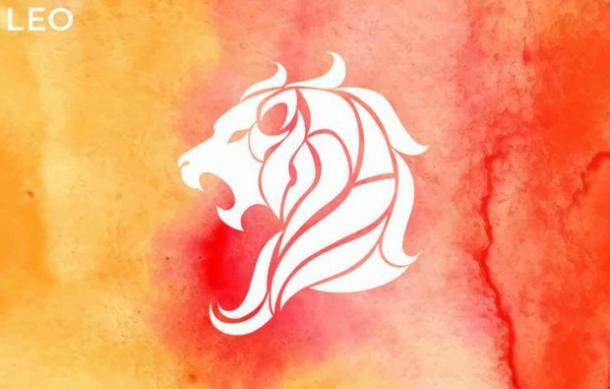 As a Leo, you are a natural born leader. You have the special ability to use your confidence and charm to unite people of all different backgrounds and get them to support any cause. There is something about your presence that makes other's feel like they can achieve anything as long as they have you by their side. This would make it easier for you to put your pride aside and ask for help if you really needed it, because you would be confident that people would jump to lift you up since you always bring out the best in them.. When it comes to paying attention to details, you are a master. This makes you valuable in the work force, especially for jobs that require a lot of organization because they have a lot at stake. You have an eye like no other, so you will review all important documents related to your job and make sure to keep them stored in a safe place. This way if anything goes wrong you can refer to them. You make sure that all business dealings are handled with care, and people always appreciate how diligently you work to come up with solutions to problems others have a hard time identifying. You have a remarkable gift. 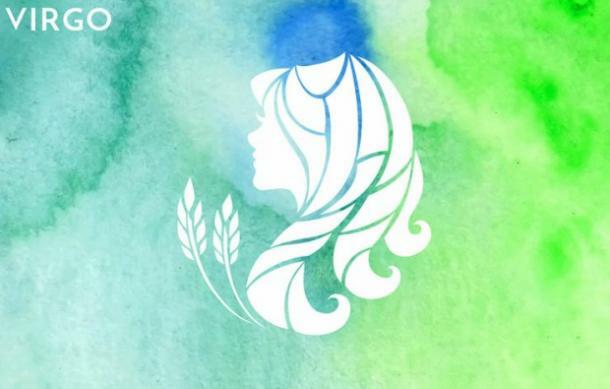 Born in the sign of Libra, you have discovered the key to maintaining a happy and balanced life, something that so many people spend their whole lives searching for. You use this gift to help guide your interactions with others, being deliberate in your search for love, peace and stability. Your relationships are deep and meaningful as a result, and because of this you have the ability to help others overcome their problems with themselves and their relationships with others. What makes you special is your stance on honesty. 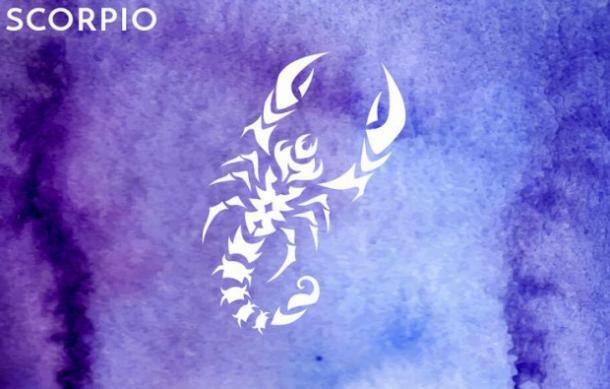 As a Scorpio, you truly believe that the truth shall set you free and that is why you will go to great lengths to find it. You have found that being honest strengthens your relationship with yourself and others and therefore practice being open with everyone. You expect the same in return. This makes you a great friend to have, because everyone knows that they can always count on you to keep it real. People can confide in you without fear of being unfairly judged and having their secrets revealed. 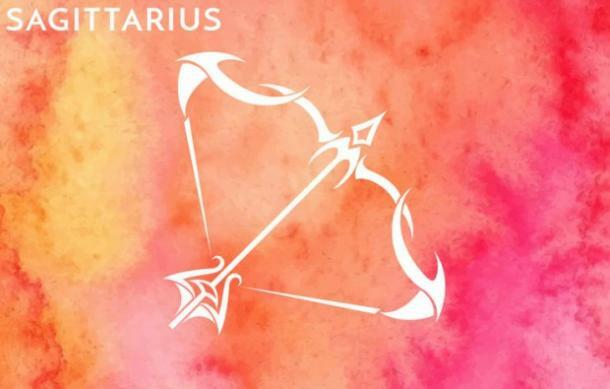 As a Sagittarius, it is your ability to be free from constraints of any kind that makes you special. You don't allow anyone or anything to stop you from keeping an open mind and exploring the world to come to your own conclusions about people and life in general. This allows you to transform your thoughts at any given moment and to embrace change instead of fearing it. Because of this there is no limit to what goals you can achieve once you have put your mind to it. You have realized that other people can only have a hold on you if you let them, and have therefore become a master of self control. This gives you a sense of independency in both your personal and professional life, as only you decide on how you should live it. 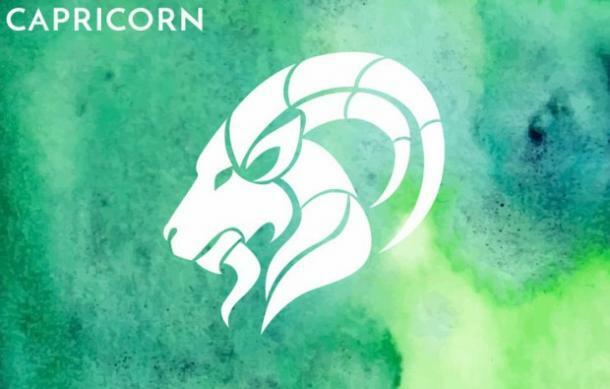 Capricorn's know that good things come from being disciplined and being willing to grow. Therefore you work hard and learn from your mistakes as you go, allowing you to make your way to the top. 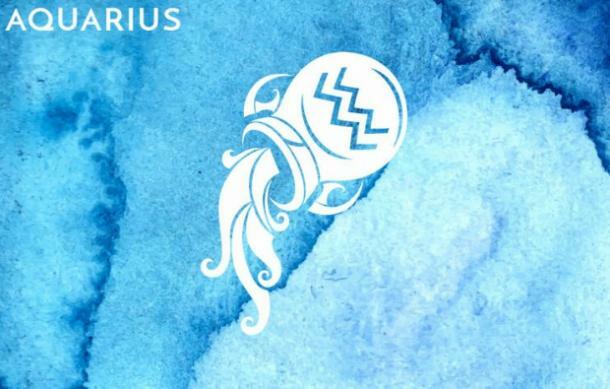 Aquarius born are progressives and humanist. You enjoy helping others and will use your deep thinking skills to make the world a better place. This usually involves you making decisions without prejudice and continously fighting for equality for all. You have learned that in order to effectively create change that you must stay up-to-date with all that goes on in the world so that you are able to engage in intellectual conversations with others in hopes of inspiring them to fight for justice as well. 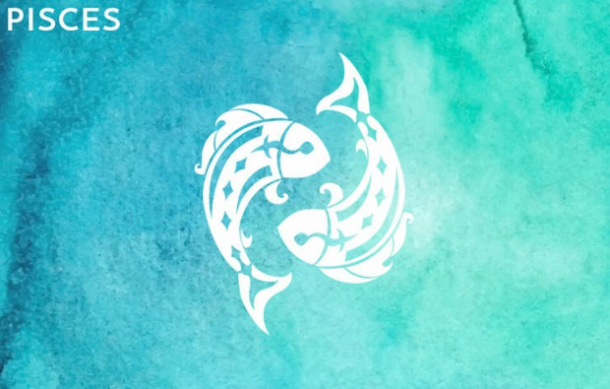 Pisces are more intuitive than any other sign, giving you great emotional capacity. This allows you to understand the meaning of life, resulting in you having the best emotional relationships with others. You are able to quickly to express your feelings as you place a high value on communication. Because of this you are able to predict problems before they occur and come up with ways to solve them and you know how your loved ones are feeling without them having to tell you. That is why you are able to connect with others on a deeper level, making you the perfect friend and lover to have.